With extensive knowledge in both historic and current South African law, our team is able give informed advice on your case. Our combined experience on personal injury litigation cases ensures that we have a vast body of resources to compare your case to. Jonathan matriculated in Durban in 1984, after which he completed a BSocSc and LLB at the University of Cape Town in 1989 and 1992 respectively. He began his articles under Maurice Phillips Attorney and was admitted as an attorney in 1995. He has specialised in personal injury litigation ever since. 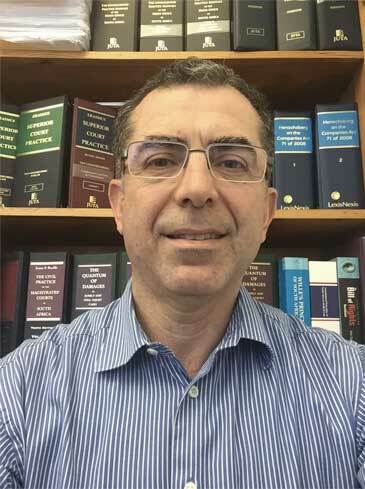 He obtained his Masters in Shipping Law in 2000, and in 2007 he was admitted as a conveyancer. He has had extensive experience and success in a number of leading reported personal injury cases. Lisa matriculated in Durban in 2006, after which she completed a Bachelor of Science Honours degree at the University of the Witwatersrand in 2010 and an LLB at the University of Cape Town in 2013. 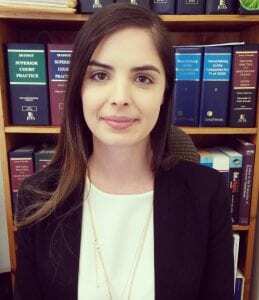 After completing her studies she attended the School for Legal Practice and then began her articles of clerkship at Simpsons Attorneys Inc. She was admitted as an attorney in 2015. Lisa joined Jonathan Cohen & Associates in 2016 as a Professional Assistant. Her areas of practice include personal injury, third party compensation and medical negligence.